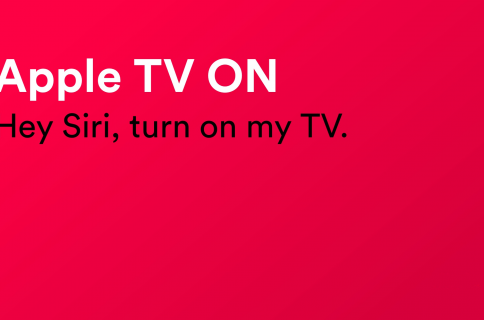 Following our popular video overviews covering 15 useful iPhone tips and 10 obscure yet cool Apple Watch tips, iDownloadBlog’s Harris Craycraft has put together a similar video listing nearly a dozen handy tips that every iPad owner should memorize to be more productive. 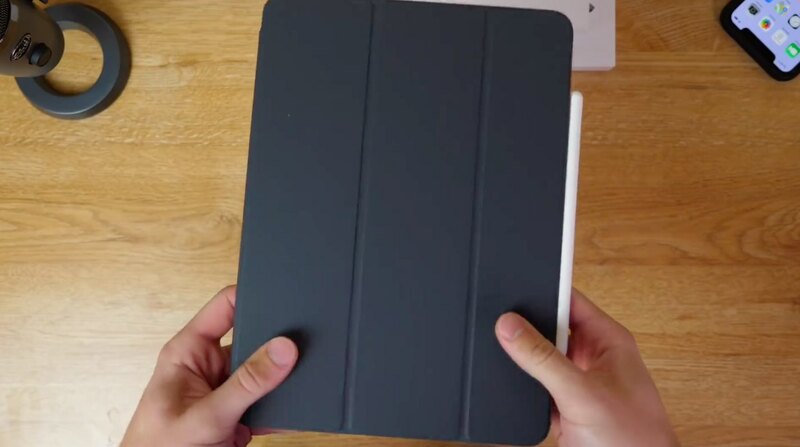 These tips work on your iPad Pro, 9.7-inch iPad, iPad Air, iPad mini and other Apple tablet models as long as they are compatible with the iOS 12 software. 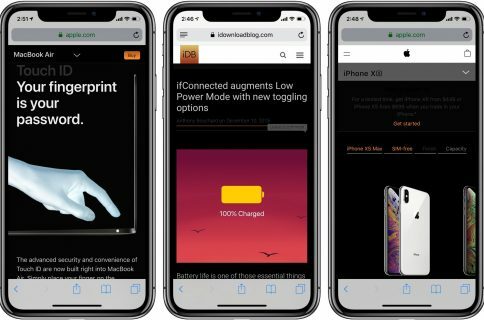 iDownloadBlog wholeheartedly suggests that you familiarize yourself with all the handy iPad features covered in Harris’s hands-on video walkthrough. To get more information on any specific tips, browse the relevant tutorials listed further below. If anyone is wondering why images on the display look a little bit washed out in Harris’s video, that’s because he’s using a PaperLike screen protector (and wearing the Rings of Power). If you’d like to learn more about any specific tip mentioned in the video, use the following links I’ve embedded below that will take you to the relevant tutorials on iDownloadBlog. Like on iPhone, enter the icon jiggle mode then move the first icon slightly so that the “x” disappears. With your other finger, tap all the other icons you’d like to add to your set. You can now bulk-move the icons to a new position by sliding your finger across the screen. Similar to moving multiple apps on the Home screen at once, you can make multi-item selection in apps. 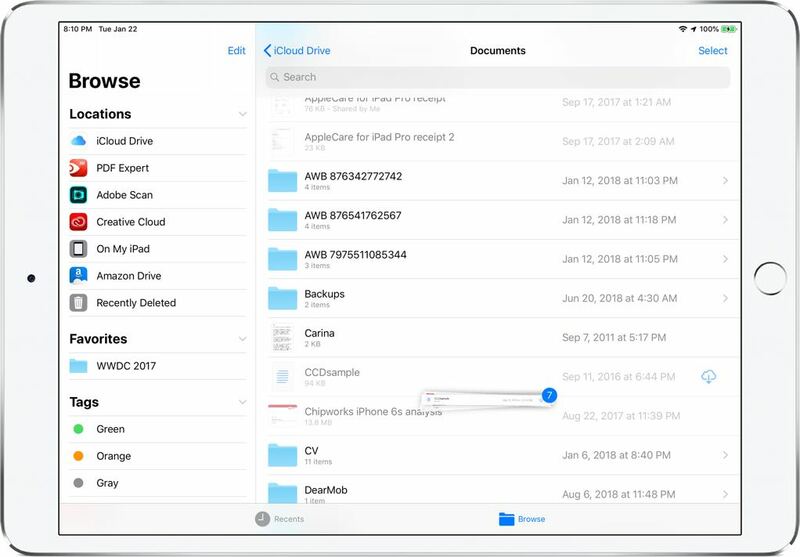 For instance, in the Files app you can select multiple files, images, documents and other items to perform common file operations in bulk. Just tap and hold the first item until it pops out a bit, then tap other items to add them to the selection whilst continuing to hold the first item. Plus, you can even use multiple fingers to multitask and drag and drop things across multiple apps. 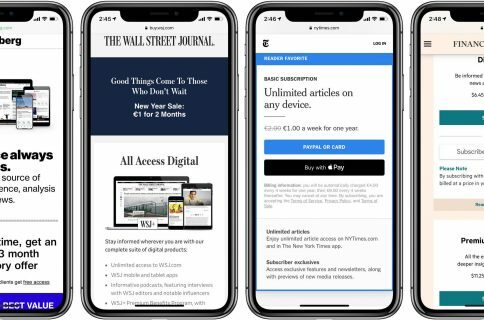 Hold a link and drag it to either side of the screen to open it in Split View side-by-side mode. Alternatively, tap and hold a link and choose Open in Split View from the popup menu. If you have a wireless keyboard, press Command-N to open a second tab in Split View. And to open an underlying link on the other side of Split View, simply tap it with three fingers. You can dim the screen brightness below the normal threshold with a low-light filter in conjunction with the zoom feature. Alternatively, go to Settings → General → Accessibility and enable Reduce White Point, then move the slider to the left to reduce the intensity of bright colors. 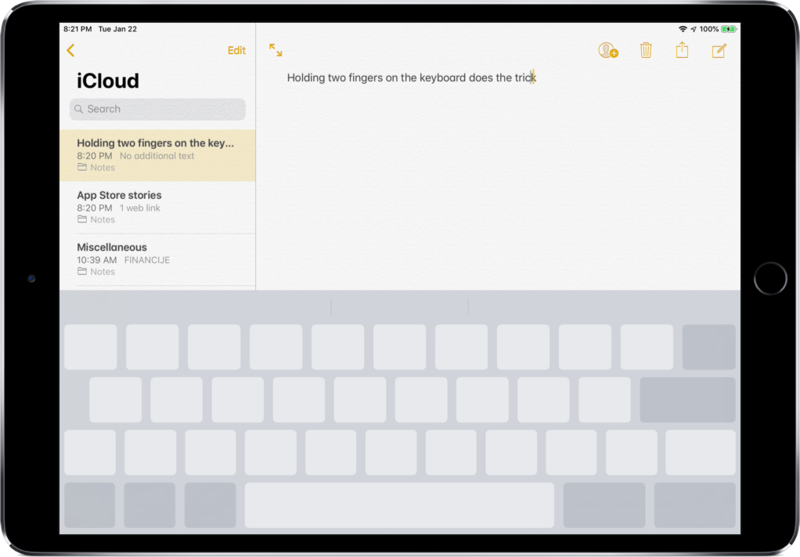 You’d be surprised how many people, and even journalists who review technology for a living, are unaware that you can turn the stock iOS keyboard into a virtual trackpad: just rest two fingers anywhere on the keyboard, the slide them across keyboard. This also works on iPhone without 3D Touch (tap and hold the Space bar key). If your device has 3D Touch, feel free to take advantage of additional text selection features as well. Go to Settings → General → Keyboard and slide the switch labeled Enable Key Flicks to the ON position. 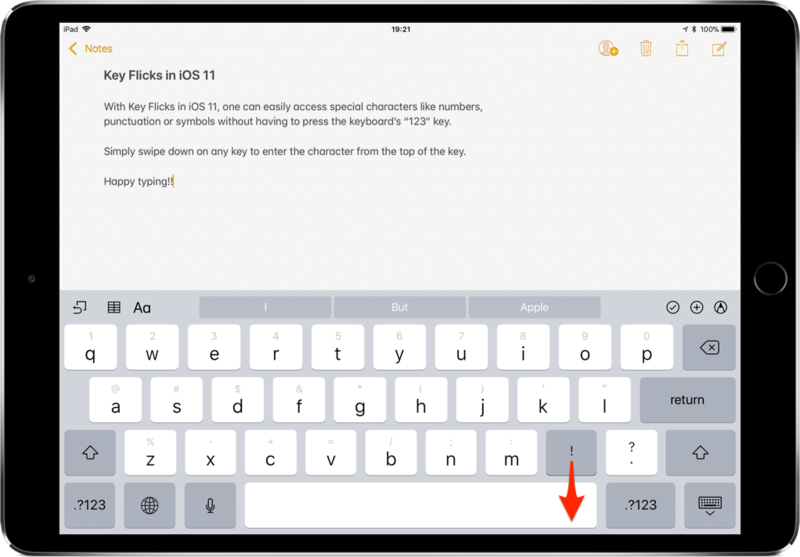 Now when you use Apple’s QuickType keyboard, just flick down on letter keys to enter numbers, symbols and punctuation marks on your iPad. 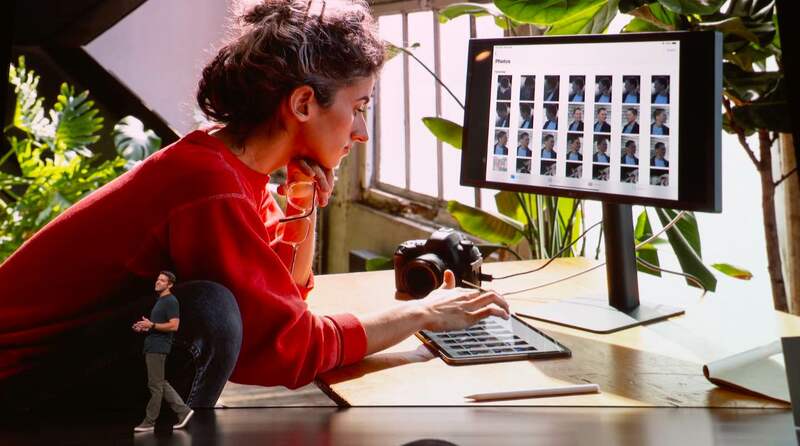 If you have an iPad Pro, you can connect many types of accessories to it more easily than before, including USB-C monitors, keyboards, storage devices and more. Not only can you charge your iPad Pro via USB-C, but juice up other devices off your iPad Pro’s battery as well. For instance, if you’re hitting the road with your tablet and watch, all you need is Apple’s USB-C charging cable to top up the watch by connecting it to the tablet’s USB-C port. And if you have a Lightning to USB-C cable, you can even charge your iPhone through your iPad Pro. 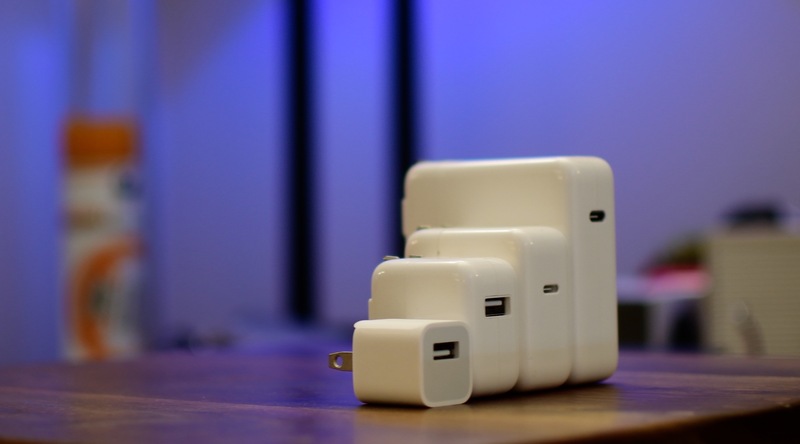 Use your USB-C adapters between devices to increase charging speed. For example, your 2018 iPad Pro came with an 18-watt USB-C power adapter that chargers it at the normal rate, but the one that came with your Mac notebook will charge it faster. With a Lighting to USB-C cable, your iPad Pro adapter can even fast-charge your iPhone and previous iPad Pros. Apple also sells this charger separately for $29 as an affordable option for iPhone owners who would like to take advantage of fast-charge capability. 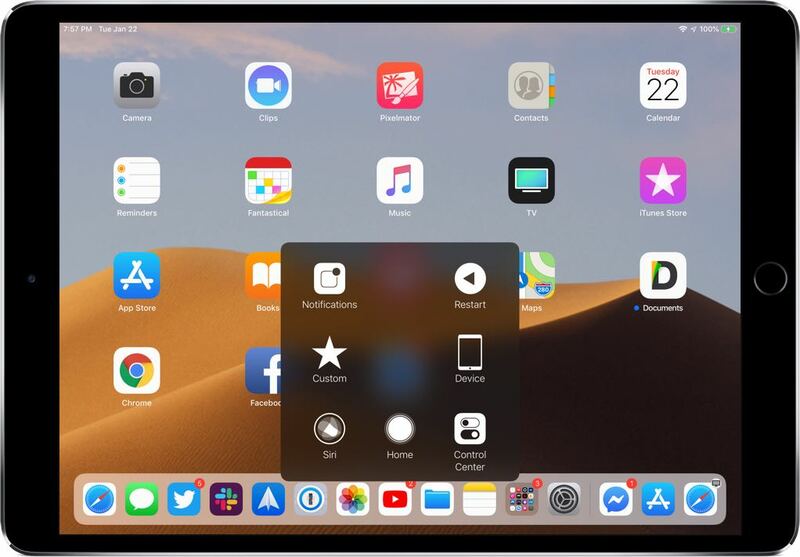 To restart your iPad faster, go to Settings → General → Accessibility → Assistive Touch, then turn it on and tap Customize Top Level Menu to add a Restart action. You can now bring up the AssistiveTouch overlay at any time by triple-pressing the Power or Side button. AssistiveTouch is an especially useful Home button software replacement for older iPhones and iPads that have a broken Home button. 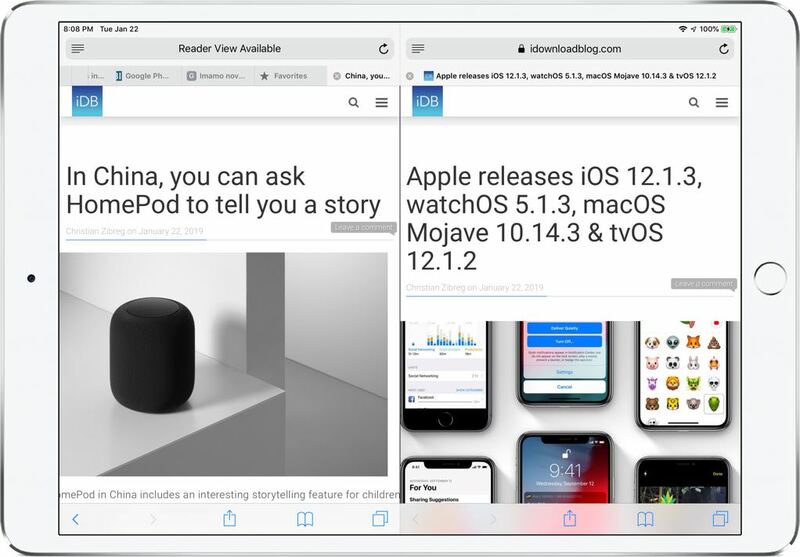 From Split View to Slide Over and beyond, iOS offers some compelling multitasking features on the Apple tablet. 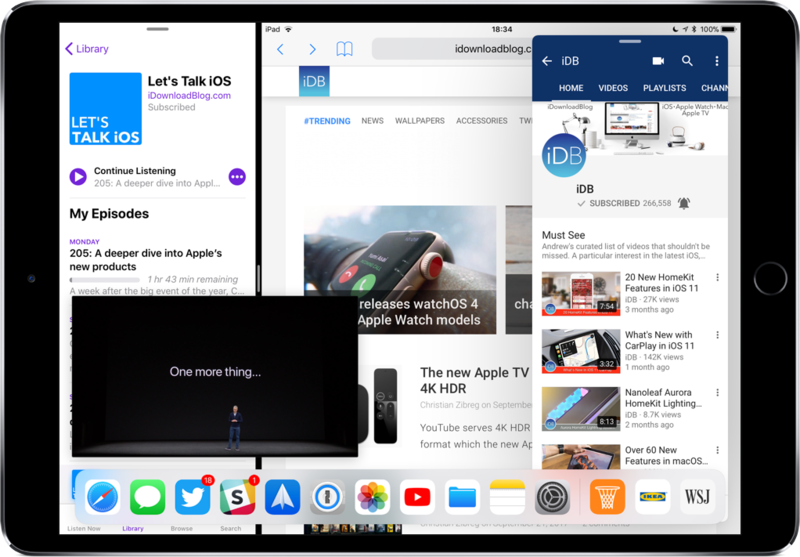 Aside from a one-finger gesture for fast switching between apps, iOS 12 offers several multitasking enhancements outlined in our earlier tutorial. Speaking of which, shouldn’t you explore iDownloadBlog’s tutorial archive? We sincerely hope that you have learned something new today and that this video walkthrough has refreshed your memory a bit when it comes to those iPad productivity features. So, girls and boys, what do you think about our collection of ten useful iPad tips? Please pass this article along to your friends and don’t hesitate to comment which features are new to you.